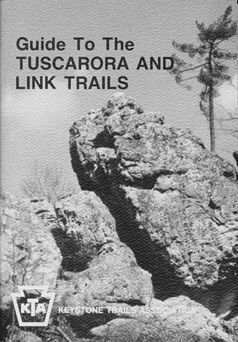 The Tuscarora Trail is the northern portion of an extensive bypass route of the Appalachian Trail in PA.,MD., W-VA., and VA. This route is approximately 220 miles long and connects the Appalachian Trail at both ends. This complete trail known as the Tuscarora - Big Blue Trail. The Tuscarora Trail (named after the Indians of that name) departs to the west from Appalachian Trail at the top of Blue Mountain in Deans Gap about 13 miles west of the Susquehanna River and Harrisburg, PA. This occurs just before the Appalachian Trail descends south to make its crossing of the Cumberland Valley. 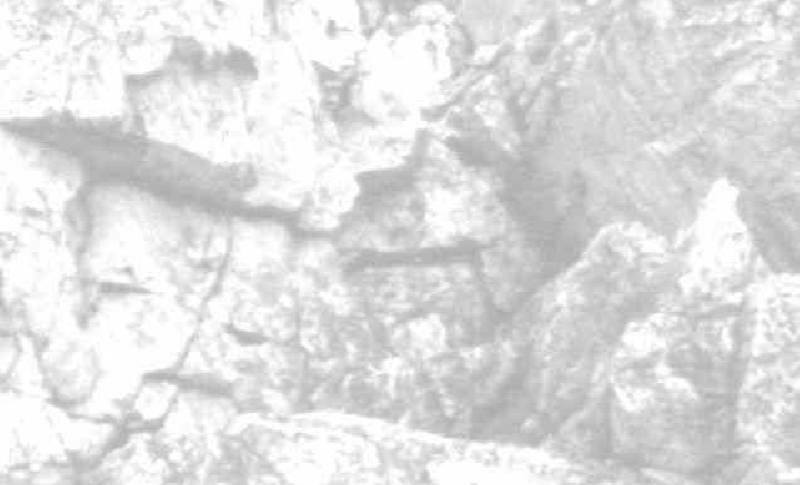 It then proceeds on a general south-westerly direction, mostly on ridge tops, switching to Tuscarora Mountain along the way. At the end of the Tuscarora Mountain it descends, passes into Maryland were it joins and uses the Towpath of the C&O Canal to the town of Hancock, MD. Here it crosses the Potomac River and connects to the Big Blue Trail. This trail then continues the southerly journey until it rejoins the Appalachian Trail in the Shenandoah National Park. The idea for the trail linking the "Mid State Trail" with the Tuscarora Trail was discussed at K.T.A. meetings in 1980. K.T.A. Gave the project its blessing and Modest funding at the time. It starts from the south end in Cowans Gap State Park and ends in the north by Greenwood Furnace State Park. The trial book that is published for these two trails has a rich depiction of the history you will pass on your way along the trail.